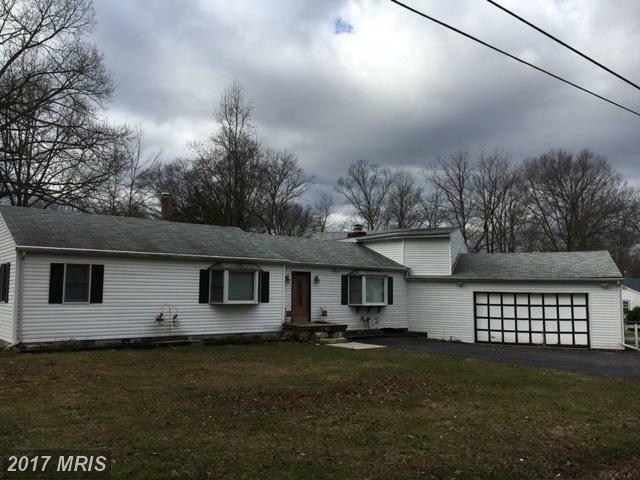 This Rambler with 2 bedrooms and 2 full baths could become 3 bedrooms again. The one level home, that sits near the end of a dead end street, has a living room/dining room combo and an additional large size family room off of it. The kitchen has plenty of room for family dinners and entertaining. Relax on the deck or in the fenced back yard. Close to commuting to DC and NOVA.